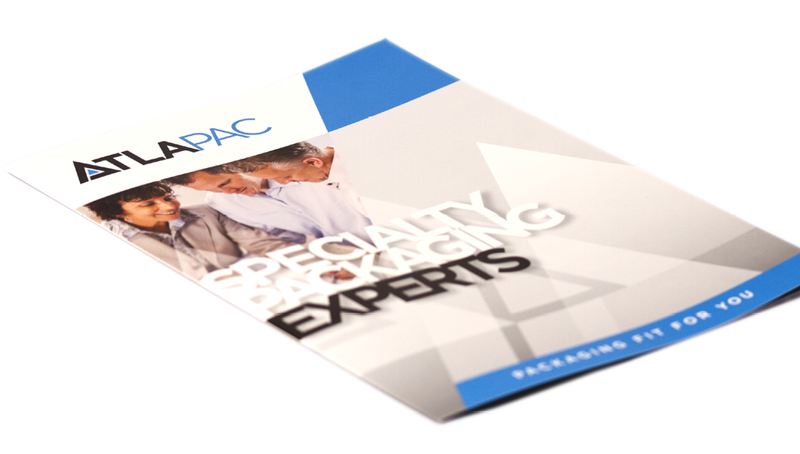 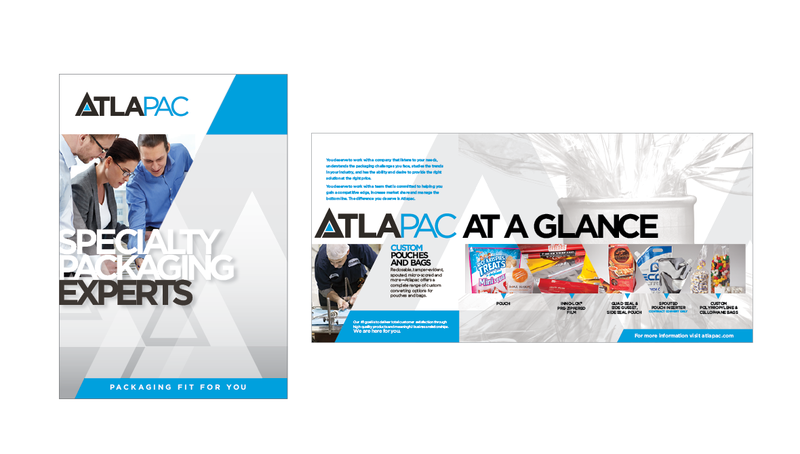 Started in 1986, Atlapac Corporation manufactures custom pre-made bags and pouches for an array of products, and within many markets. 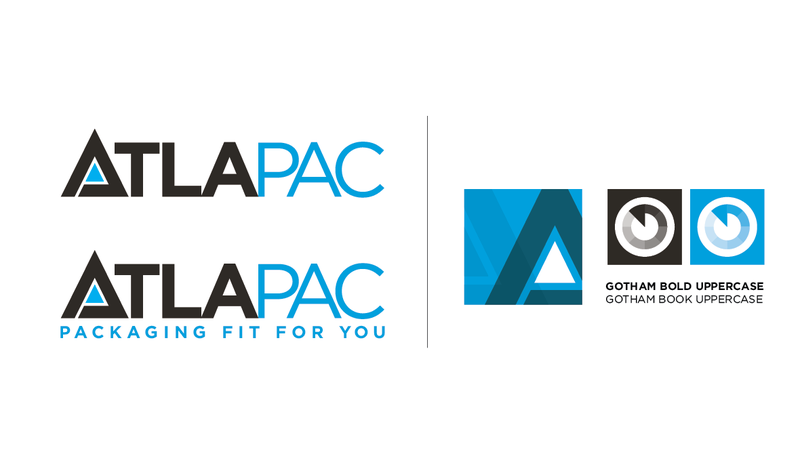 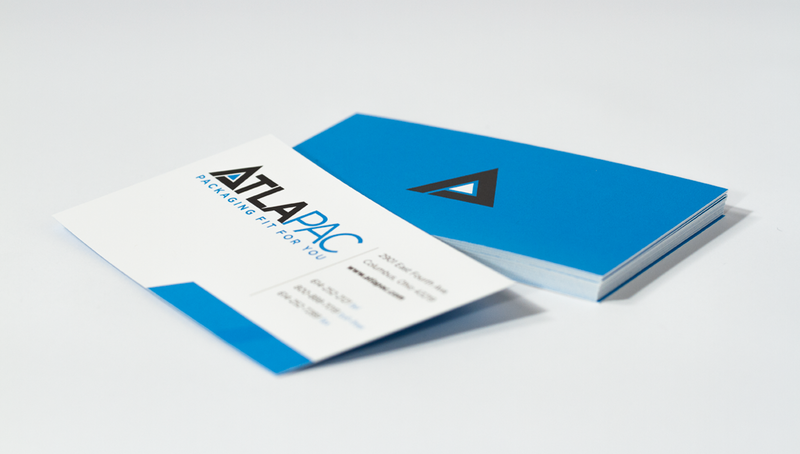 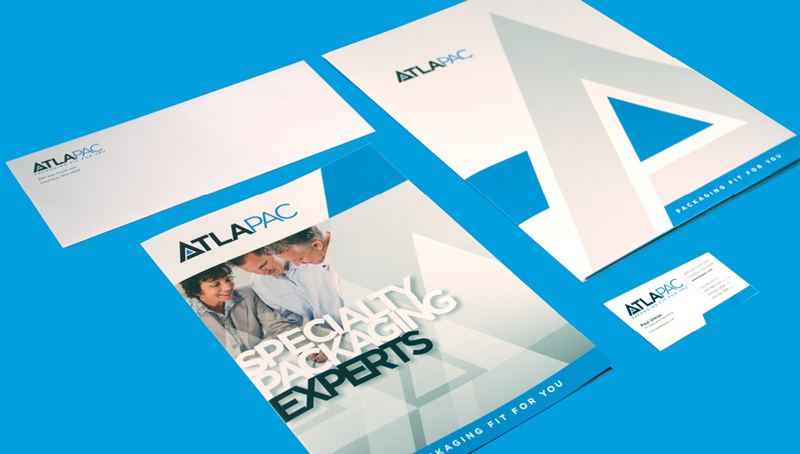 Over the years, Atlapac has experienced great growth and success within its field, expanding its services and experience. 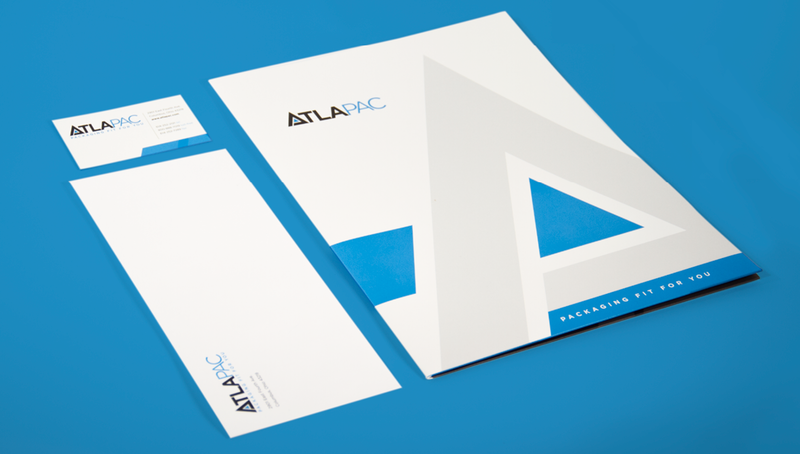 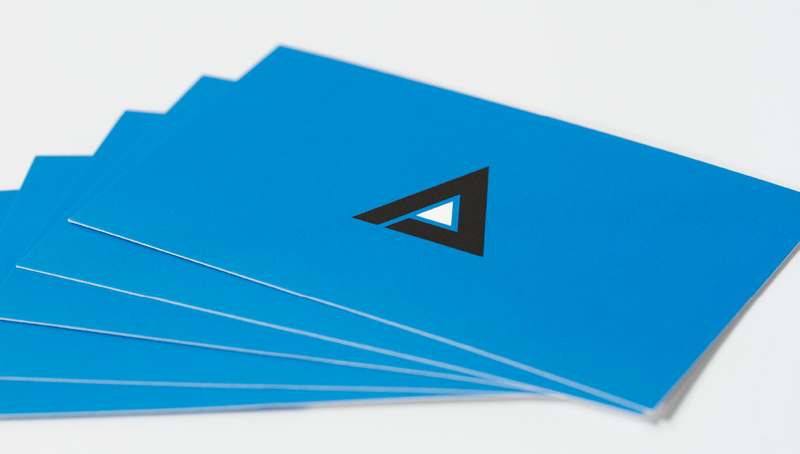 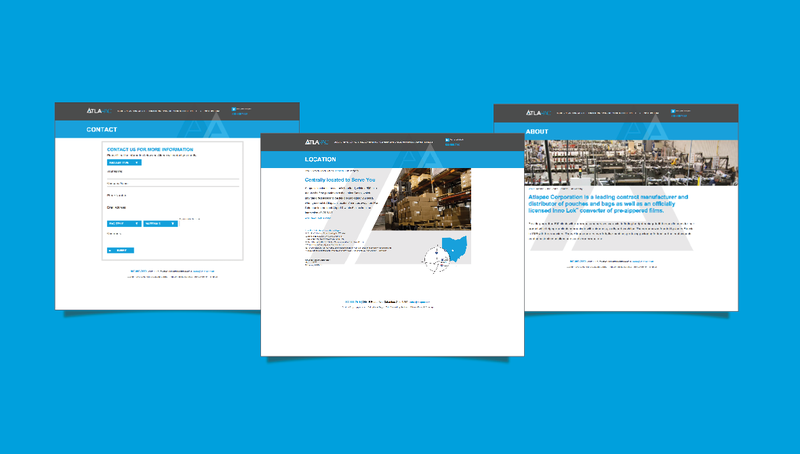 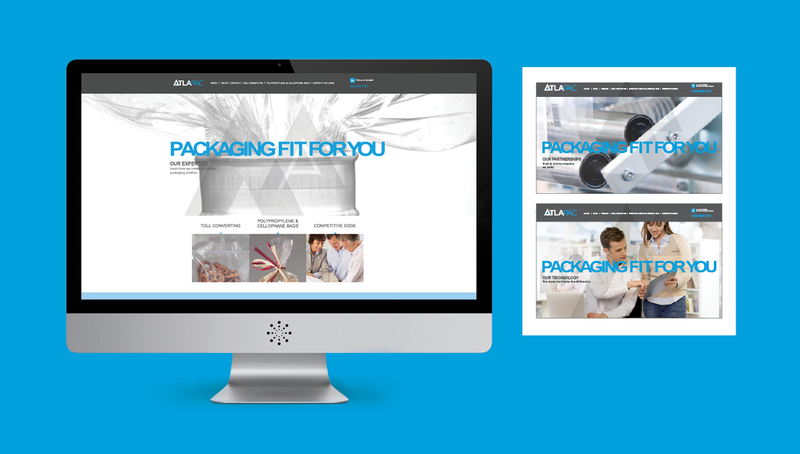 Origo Branding Company partnered with Atlapac to help accelerate its brand success through an effective approach to the company’s brand identity, collateral material, and website — helping increase sales and drive awareness of its products and services.